This is a LongEZ I bought in July of 1996. I have since flown it to the EAA Oshkosh Airventure Convention 13 times. It's a delight to fly and even though it uses the same 108 HP Lycoming engine as my Colt, it flies about 60 mph faster. It has a top speed of about 150 kts (180 mph), but I generally cruise at 140 kts at 2500 rpm (160 mph.) 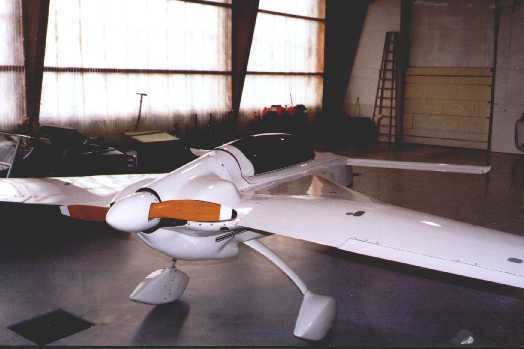 This plane was designed by legendary aircraft designer Burt Rutan. 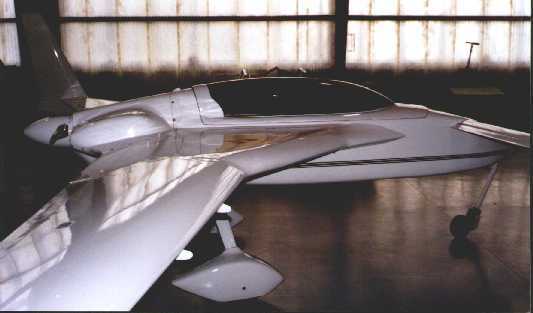 The design is known as a 'canard pusher' because the little wing up front is called a canard, and the engine is in the back, which pushes the plane forward, much like the engine on a jet. Another question I am asked frequently is, 'How can I buy a finished LongEZ' and whether I'm selling my LongEZ. Mine is not for sale, but David Orr can help you find a LongEZ for a 3% finders fee. He can give you some very useful information on what to look for in a used plane and maintains a list of planes and projects for sale. He goes to all the canard events and so he knows a lot of the owners personally. You can reach him via email at: canardfinder@worldnet.att.net You can find his website here. Please let him know you found out about him from my website. This is a Cozy MKIV I am building. Click on image for larger view. If you're curious about Burt Rutan and would like to know more about him, I've read this book and highly recommend it. 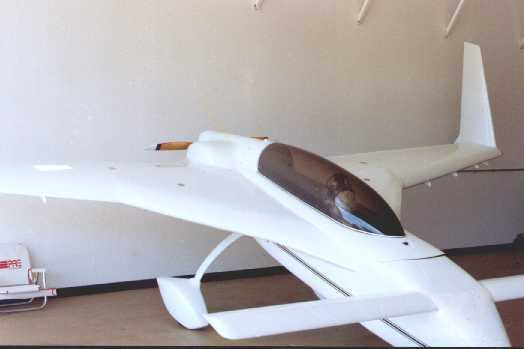 It covers much of his biography and his aircraft designs up to the point where it was written in 1991 which includes all of his homebuilt aircraft designs. Burt has promised to write an autobiography at some point in his life but I think he's too busy designing spacecraft now to take the time to do it.